The Ventura County Sheriff’s Office provides information to a service called Victim Information and Notification Everyday (VINE). VINELink is an online portal to VINE. 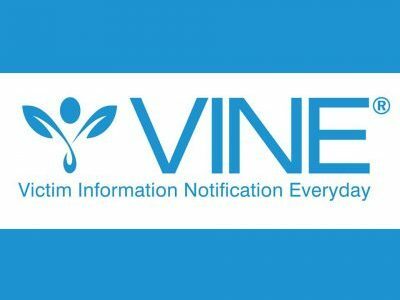 VINE has been providing victims and concerned citizens with the power of information for decades, allowing these individuals to have the sense of security that they deserve. VINELink can be accessed 24 hours a day, seven days a week, to provide the most reliable information for custody status changes and criminal case information. The VINE service provides information by phone, email, TTY, and text message where available. For more information, please visit the VINELink website.